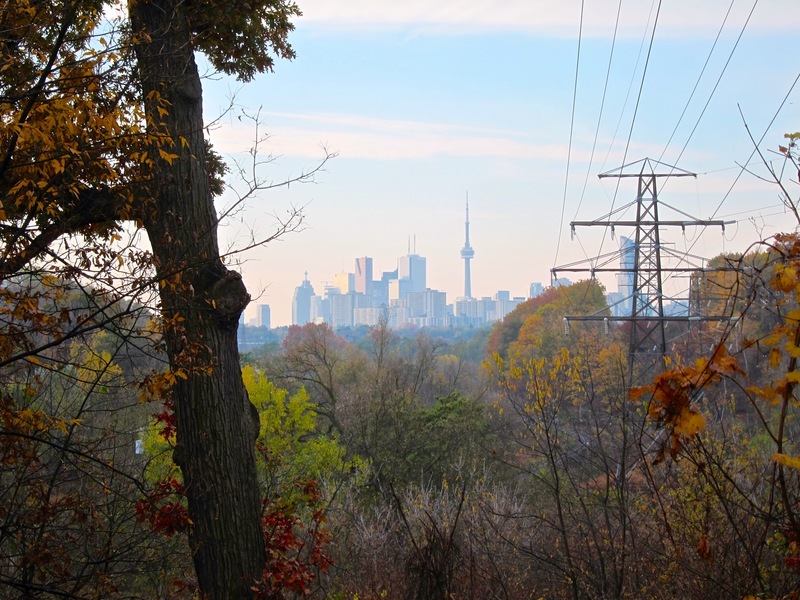 Accidental Parkland is a documentary project on the changing nature and sustained value of Toronto’s urban waterways, both the waterfront and ravines. Toronto’s most distinctive physical attribute is also one of its least appreciated: its 44,000-acre ravine system. That’s thirty times the size of Central Park in New York that is distributed throughout the region, interconnecting the entire Greater Toronto Area from the Oak Ridges Moraine to Lake Ontario. Many people don’t even realize that we all are linked by these indented spaces and the water that flows through them. Development over the last century and a half has engineered, and sometimes buried, the ravines and watercourses out of our sight and minds. We want that to change. As is often the case in Toronto and Canada most of us don’t realize just how unique and advanced our city is in a global context. When it comes to urban green space and its protection, Toronto is a bit of a marvel. We have, partially by accident, avoided the pitfalls and missteps that many other contemporary cities blundered into when it came to caring for local waterways and preserving natural spaces in the urban context. People come from around the world to see how the Toronto region preserves and manages its watersheds. With this documentary, we want even more people to know about this bounty and burden. Toronto and the surrounding region also has some stunningly beautiful landscape and topography that we’ve filmed for this documentary. We hope viewing it will change the way people think about the nature of this place.